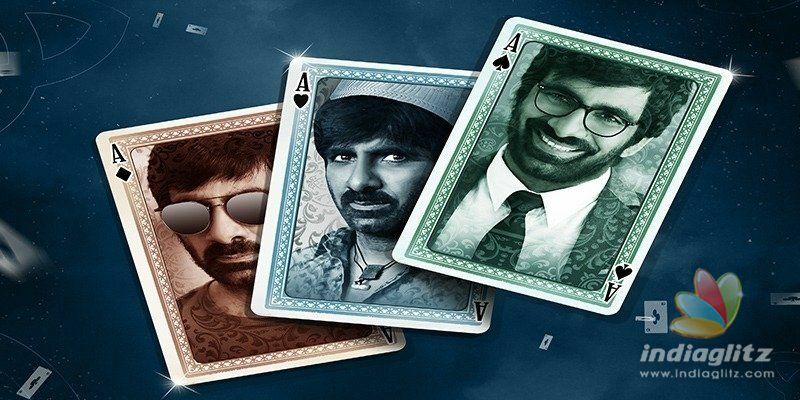 ‘Amar Akbar Anthony’, in which Ravi Teja will be seen in three avatars, sees the hero in three contrasting get-ups. 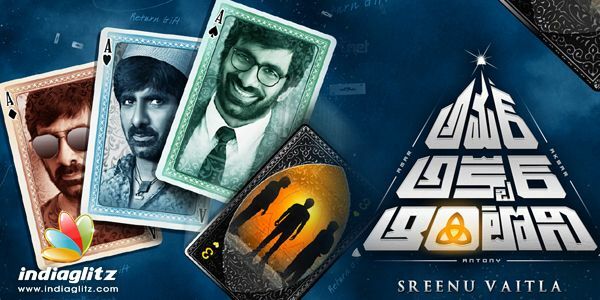 It's directed by Sreenu Vaitla. "The film has been made with a novel plot and genre," Mythri Movie Makers says. It will hit the screens on October 5. Ileana is the heroine. Also featuring Laya, comedians Sunil, Vennela Kishore, and Raghu Babu, 'AAA' also has Tarun Arora and Abhimanyu Singh in key roles. Vikram jit, Rajveer Singh, Shiyaji Shinde, Subhalekha Sudhakar and others are part of the cast. Music is by SS Thaman and cinematography is by Vijay C Dileep. Editing is by MR Varma. Art Direction is by AS Prakash. Lyrics are by Ramajogayya Shastri.